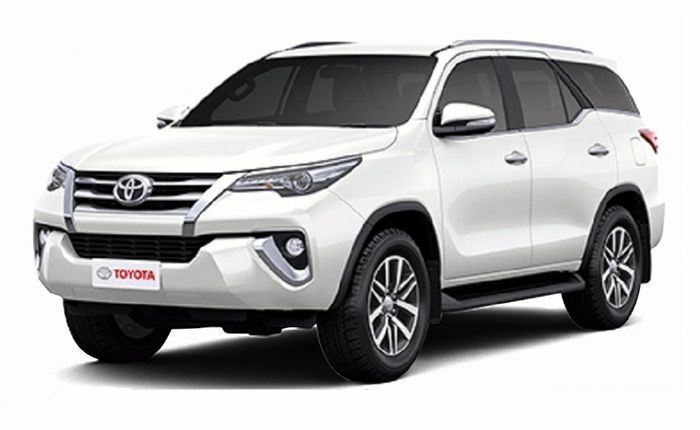 In Asia, Australia, Africa and South America, pickup-derived-SUVs are big business with almost every manufacturer offering a model. 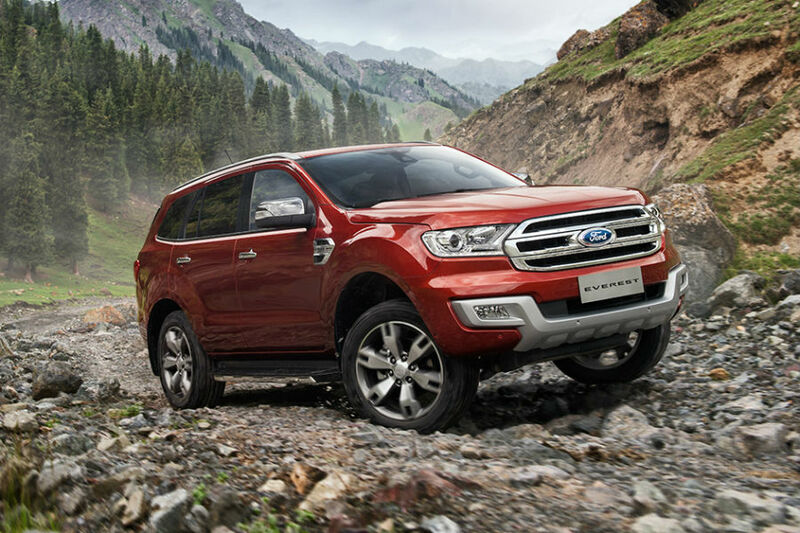 In Europe, however, sales of large SUVs are much smaller and therefore only a handful have ever been available to UK customers. 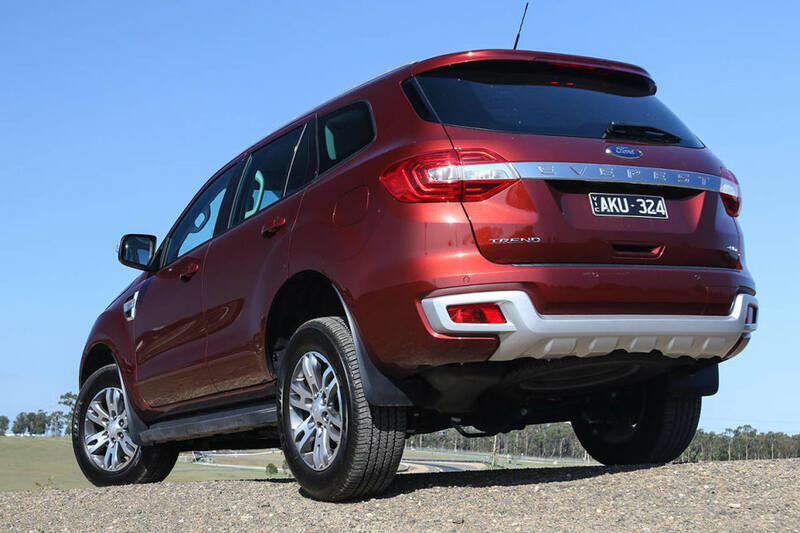 Built in Thailand and developed by Ford Australia, it’s not hard to tell that the Ford Everest is based on the Ford Ranger. The Everest has been available in Africa, Australasia and Asia since 2003, but has never been considered for export to Europe. 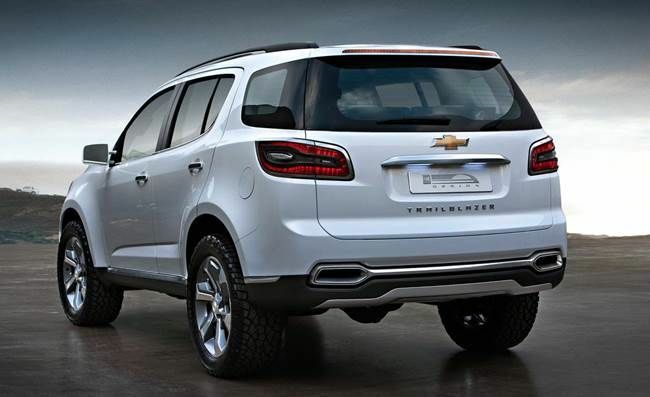 The Trailblazer is the seven-seat SUV derivative of the Colorado pickup, and is powered by the same Italian-designed 2.8 VM Motori engine. 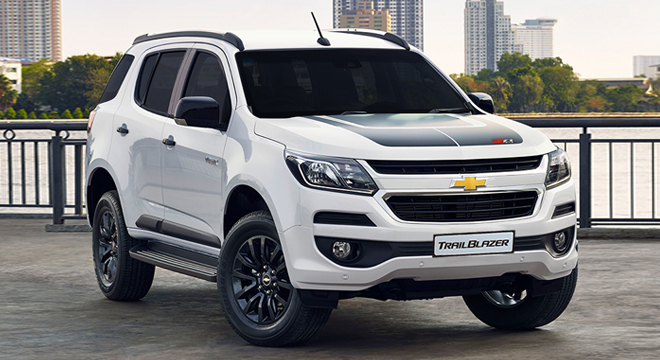 Again, the Colorado 7 is built in Thailand and was known as the ‘Colorado 7’ until 2016. 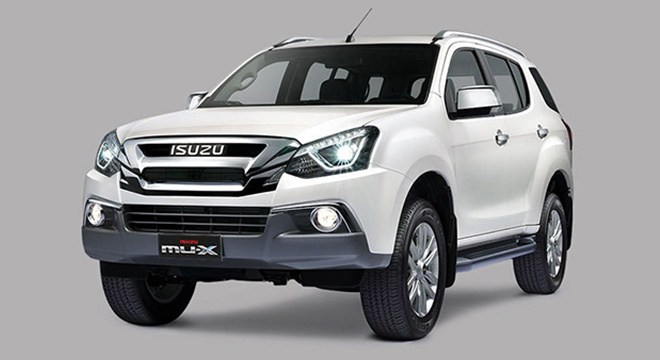 Pickup versions of the Isuzu D-Max are called the ‘MU-X’ and both vehicles share the same chassis as the Trailblazer and Colorado from General Motors. 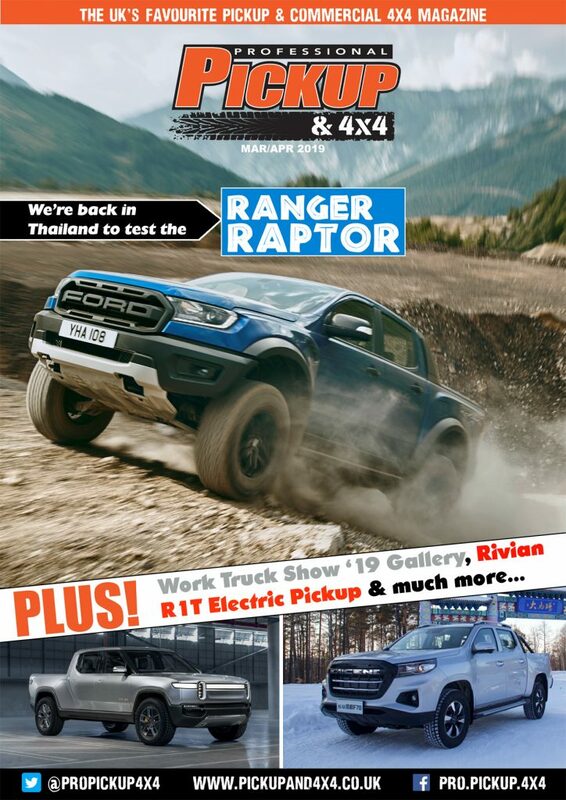 However, instead of the 2.8-litre VM Motori engine, there is a choice of a 1.9-litre (which is currently available in UK-spec D-Max’s) and a 3.0-litre engine. Introduced in 1996, the L200-based Shogun Sport was a successful model for Mitsubishi in the UK but the global financial crisis and fall in large SUV sales meant the second-generation model – launched in 2008 – never made it to the UK. 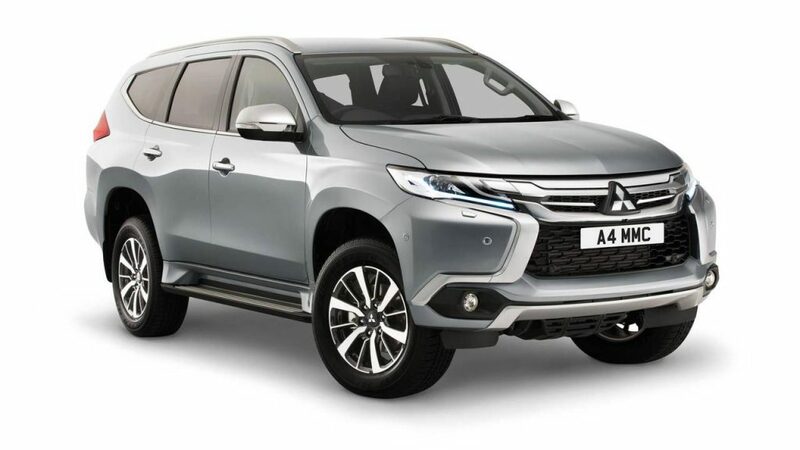 However, Mitsubishi brought the Shogun Sport back in its third incarnation in 2018. 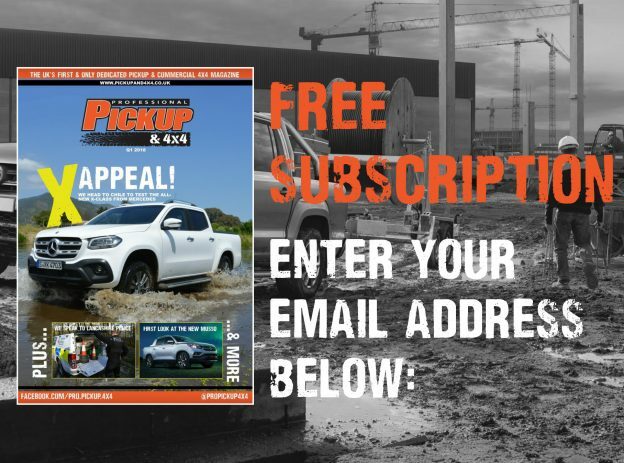 Nissan has been manufacturing SUV versions of its pickup trucks since the Pathfinder in 1986, which was available in the UK from the second-generation introduced in 2005. 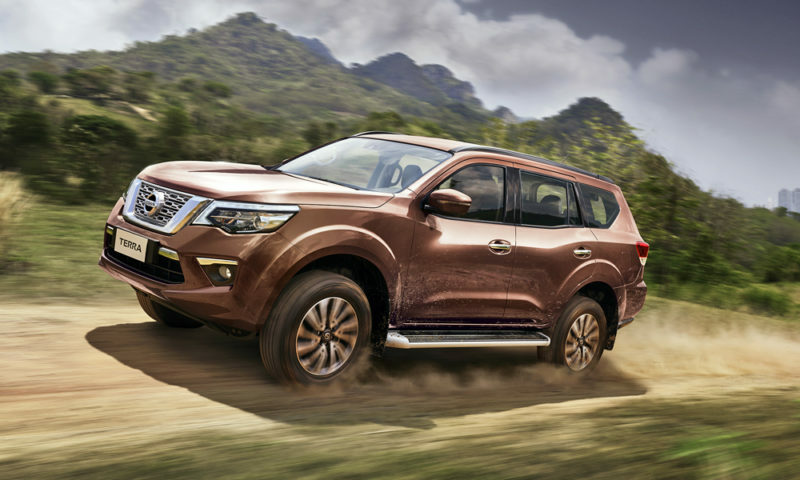 The Pathfinder was withdrawn in 2012 and Nissan finally replaced it in 2018 with the Navara-based Nissan Terra. 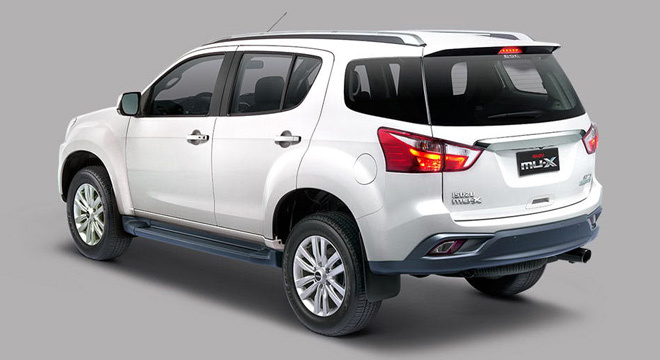 It remains to be seen whether Nissan will launch this product in Europe. 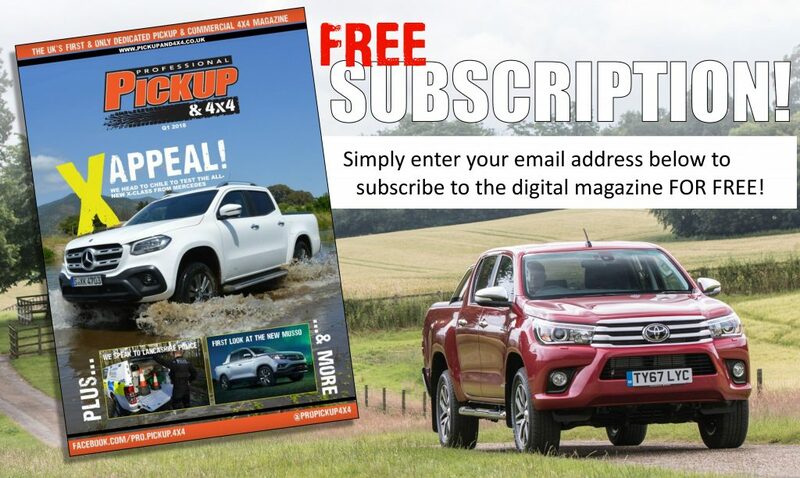 SUV versions of the Toyota Hilux were called the Hilux Surf or 4Runner from 1983, and were a popular model in the UK. 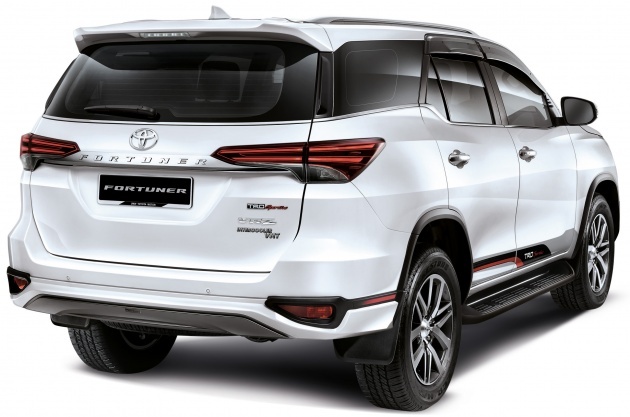 The Fortuner name was introduced in 2004 and coincided with the withdrawal from Europe, but sales continue in other parts of the world and it is available with the choice of a 2.4 or 2.8-litre engine.